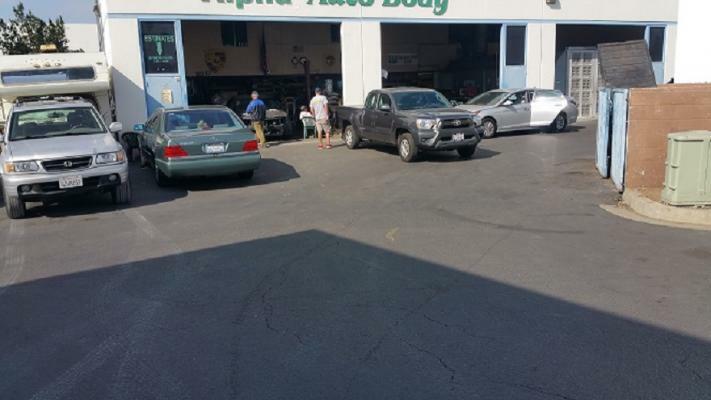 San Diego Area, Auto Body Shop - Asset Sale For Sale On BizBen. Business locate approximately 5 miles from the ocean in city of San Diego. 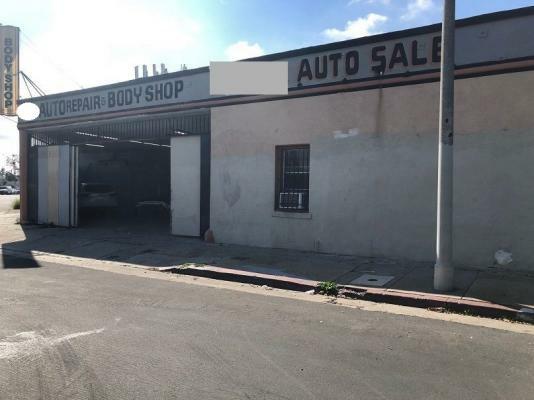 This is a turn key opportunity ready for new owner with auto body experience and located auto center with auto repairs and transmission etc. Asset sales include all equipment ,permitted paint booth. Frame machine and two welding machine, five bays and one hoist. The auto body shop is permitted by the City, County and the State Government. The building size is approximately 5,000 Sq. Ft with beautiful upstairs office. The rent is $5,900.00 including NNN and long term lease is available. 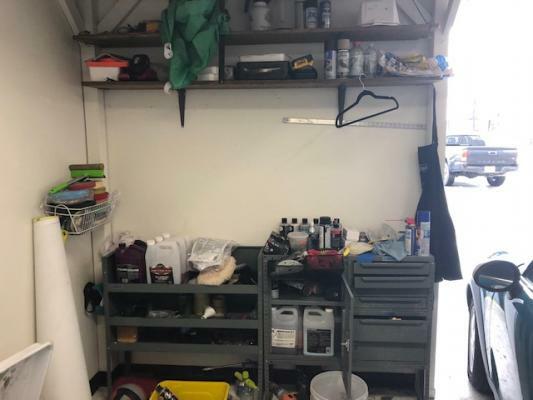 The listing # 236655 Auto Body Shop - Asset Sale - San Diego below is currently OFF THE MARKET due to that it is either in escrow at this time or has recently been sold. 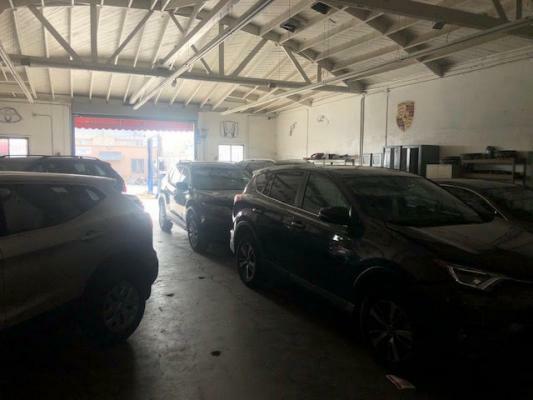 For more businesses for sale that are like this Auto Body Shop - Asset Sale in San Diego please see a sample of BizBen active listings below and links to all similar listings on BizBen.com. Turn-key Auto Body and Paint shop. Paint booth, frame machine, 2 welding machines, Paint room, full office set up, 3 compressors, 1 hoist lift, 2 bathrooms, 3 street signs, 6000 sq ft with 10 year lease well below market value, long history and several fleet accounts. Auto Body shop with great location and reputation. 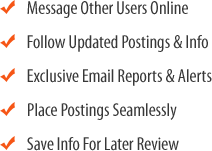 Well known shop that has been servicing San Diego customers and auto dealers. Full service shop that can repair your bumper or a complete repaint. All makes and models serviced. Experienced technicians. Full Size Paint Booth. 4,000 sq.ft. facility. 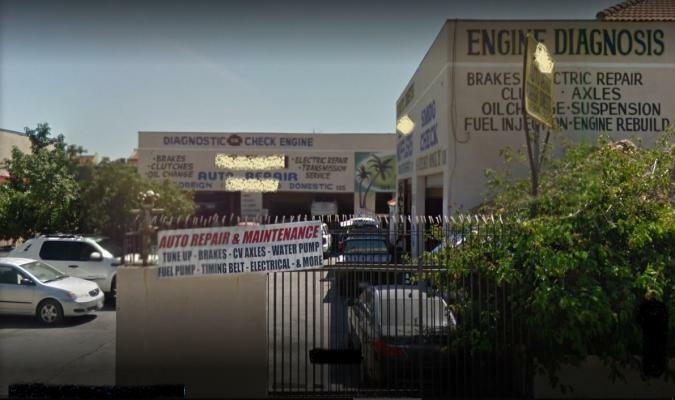 Well established & profitable auto body shop located in high traffic location. 6 years under current ownership and location has been a body shop for over 45 years. Monthly Rent is $4,065. 9,000 sq.ft. Bldg and 16,000 sqft lot. 2 Buildings. Lease up to 2034. Full-service does all Body work & repairs. Prestige Body Shop for sale. Includes the business and 2 properties and 3 buildings. 30,000 sq.ft. facility on 2 acre of property. State-of-the-art facility is one of the biggest body shops in the area serving 5 dealerships. Over $3.5 million book value of equipment. Full Service Automotive Center, Body Shop & Detail Service. 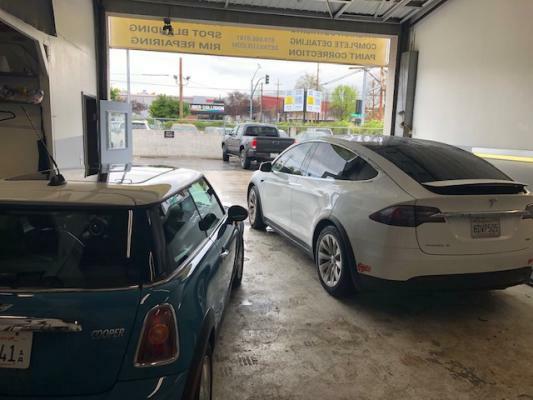 37 Years at this location, This is a unique opportunity to own a full-service well established automotive center that has earned a sterling reputation for outstanding service. Repeat business from loyal clientele base as well. This is a rare opportunity, With already established accounts including Tesla, Toyota and a Ton of body shops, and corporate clients. 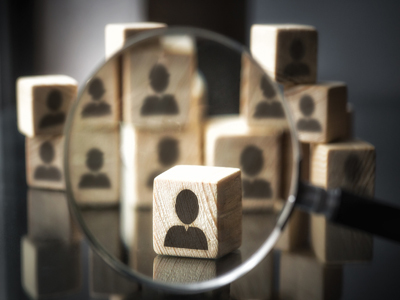 this business is on the rise and needs the right person behind the wheel. 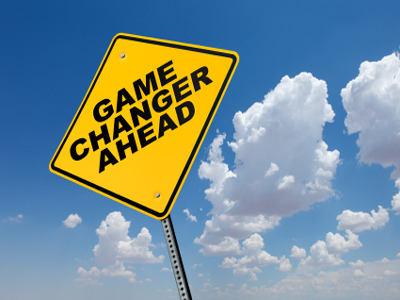 Sellers are getting into real estate and this now becomes a first come first serve list. Unique body shop with roof top parking for sale. Monthly rent $8,000. Roof top parking. Building is 6,000 sq.ft. 2 year lease + two 5 year options. 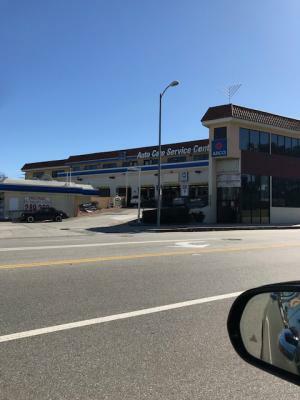 Owner uses the body shop for his own rental car business out of Beverly Hills.